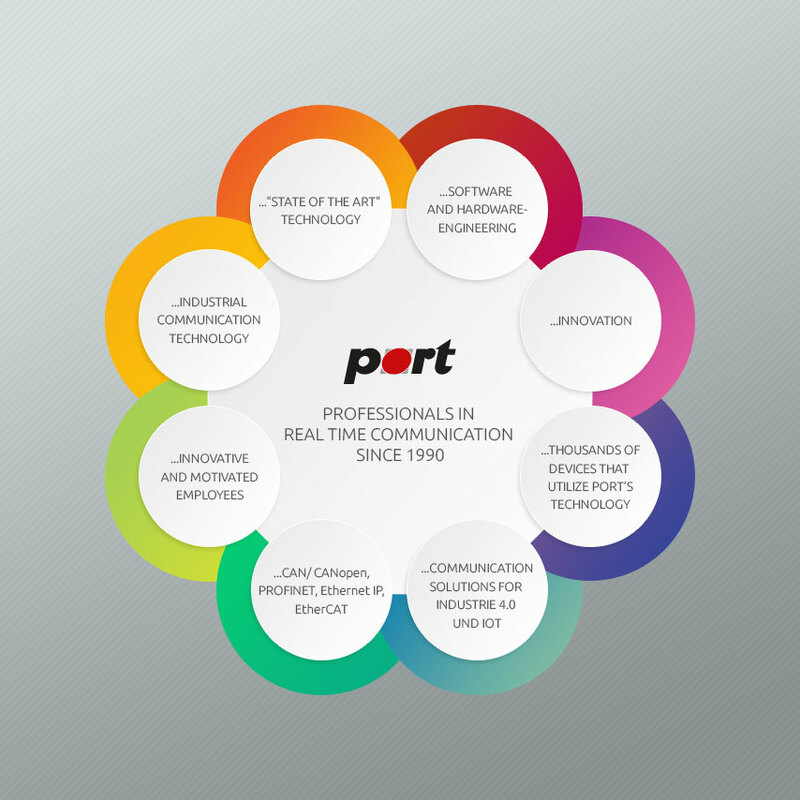 PORT now offers you a new update CANopen Library 4.5.P12 and an update to the CANopen Design Tool 2.3.11. The CANopen Library can now forward any received heartbeat to the application. In many places the code quality was improved by means of static checks.